Bring your business cards and your 60-second commercial! This is a great morning event to network and build relationships. A hot breakfast will be served. 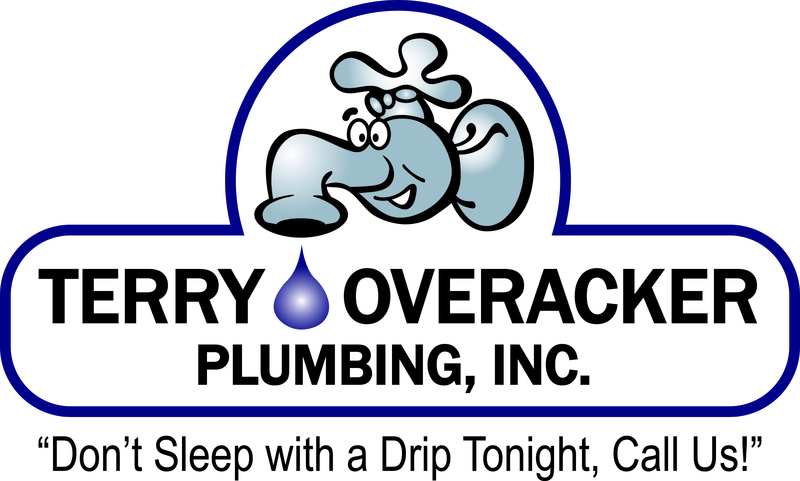 Special thanks to our sponsor, Terry Overacker Plumbing.